Re-enact scenes from the hit series with the Doctor Who 3.75-inch scale action figures. It's the Tenth Doctor as played by David Tennant! 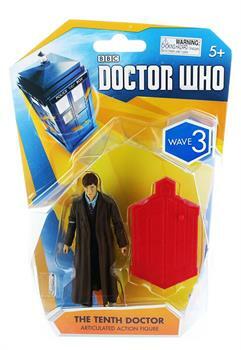 Figure includes display base and sonic screwdriver accessory. Officially licensed Doctor Who collectible. Collect them all! Re-enact scenes from the hit series with the Doctor Who 3.75-inch scale action figures. It's the Tenth Doctor as played by David Tennant! 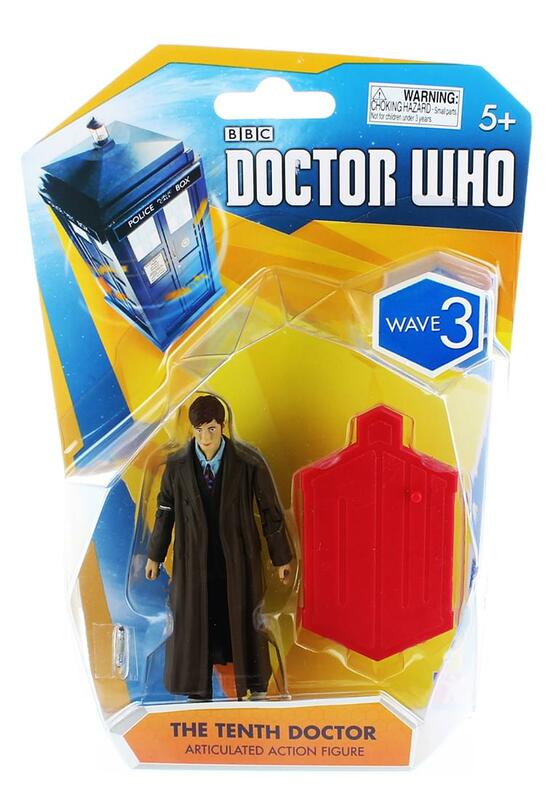 Includes display base and sonic screwdriver accessory. Officially licensed Doctor Who collectible. Collect them all!